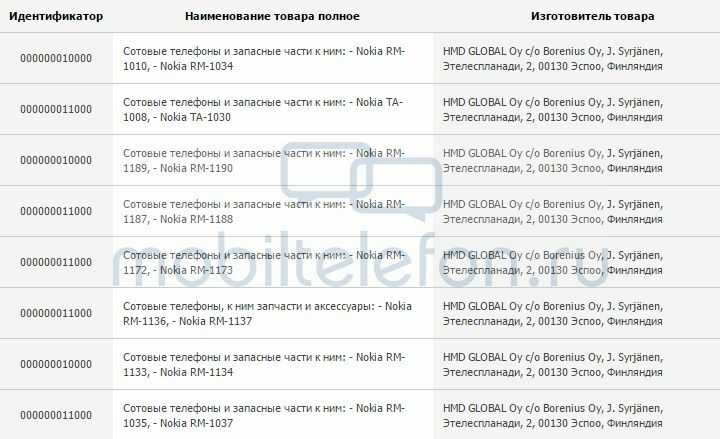 In the EAC (Russian regulatory agency, similar to TENAA in China) database 4 unknown Nokia smartphones, and a bunch of feature phones passed certification. The feature phones that passed through EAC are: Nokia 130 (RM-1035/37), Nokia 150 (RM-1133/34), Nokia 222 (RM-1136/37), Nokia 230 (RM-1172/73), and Nokia 216 (RM-1187/88). They are no longer registered as Microsoft Mobile devices, but as HMD Global devices. Two unknown phones that carry the TA-xxxx brending are Nokia TA-1008 and Nokia TA-1030. 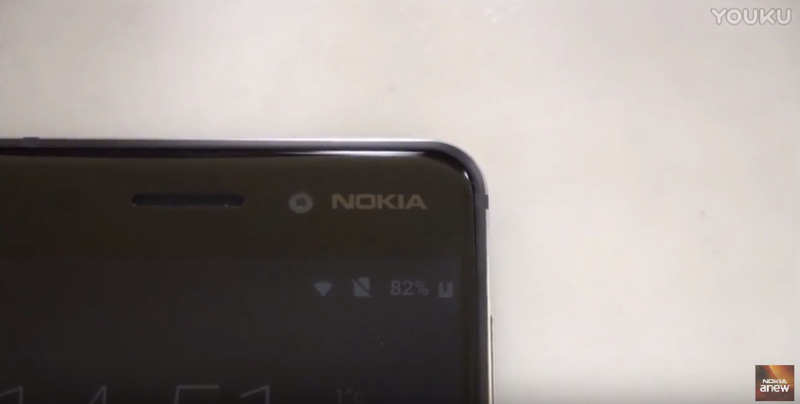 We know that the recently announced Nokia 6 carries the TA-1000 mark, and a still unannounced version (probably in white) carries the TA-1003. Apart from TA-1030 and TA-1008, two smartphones with the RM mark, Lumia 638 (RM-1010) and Lumia 532 (RM-1034), were also added as HMD phones, but it is probably a typo. So we assume that RM-1010 and RM-1034, are in fact TA-1010 and TA-1034. That adds the number of known Nokia devices indexes to 6: Known TA-1000 and TA-1003 (as Nokia 6), and four unknown: TA-1008, TA-1010, TA-1030, and TA-1034. We will find more about the upcoming Nokia-branded devices this month, when HMD is expected to unveil new Nokia smartphones. Stay tuned.